Let us take you back in time with kiss curls, full skirts and red lipstick.... and light up hula hoops? 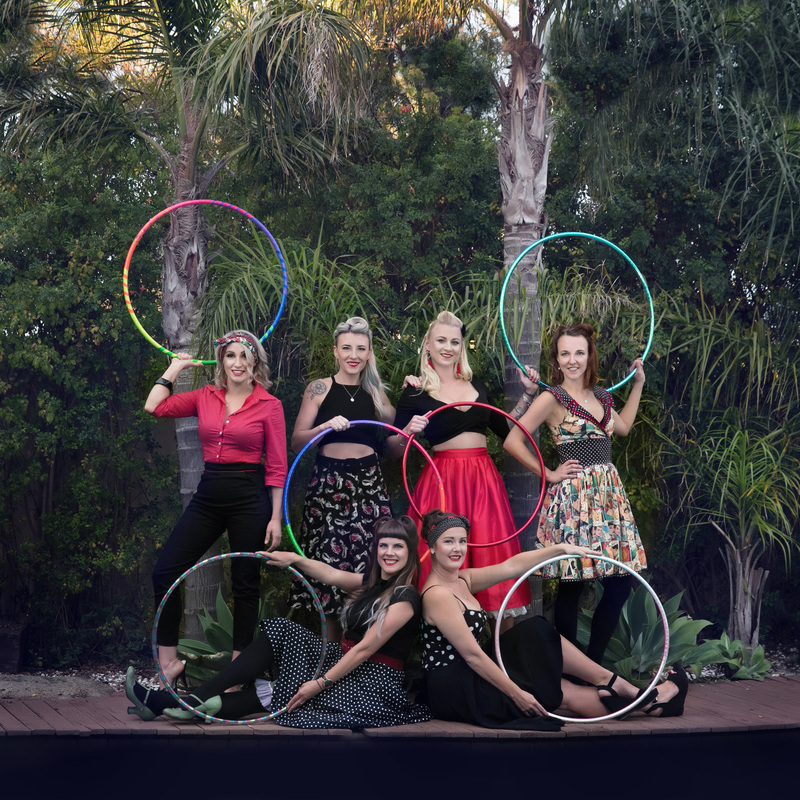 Yes, that's right, we are the 1950's Hoop Troupe, infusing dance and movement with the colours and patterns from our glowing hula hoops! 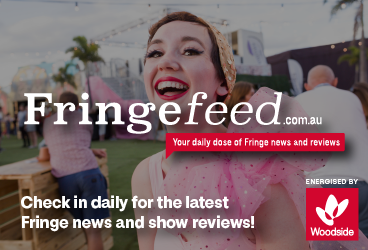 Come and enjoy our sassy, energetic, fabulous 1950's hula hoop dance! We are a group of glow & fire performers who infuse movement and dance with colours and patterns to create an incredible energy. We love working together, we love performing and we love bringing our magic to events.